Kenka is a Japanese restaurant located in the East Village. 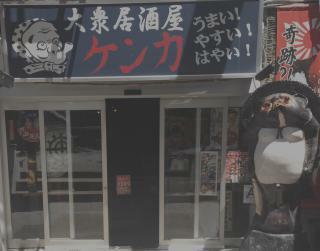 Its authentically Japanese from its food all the way to its decorations. Does have long lines during prime dining times.